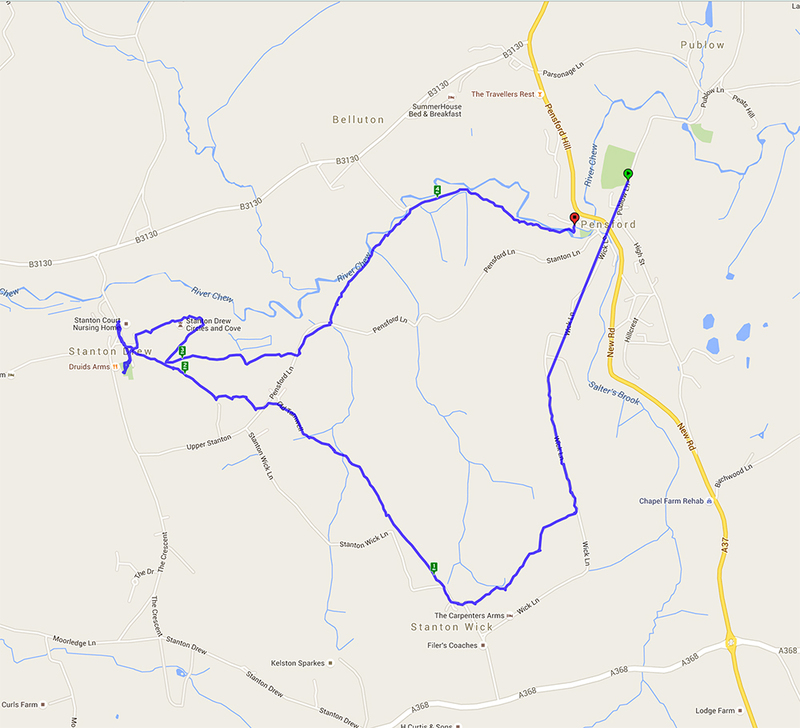 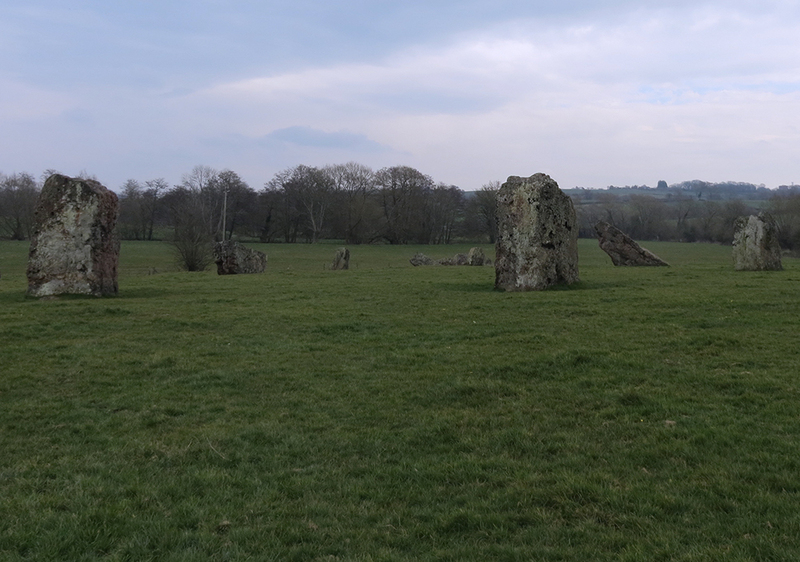 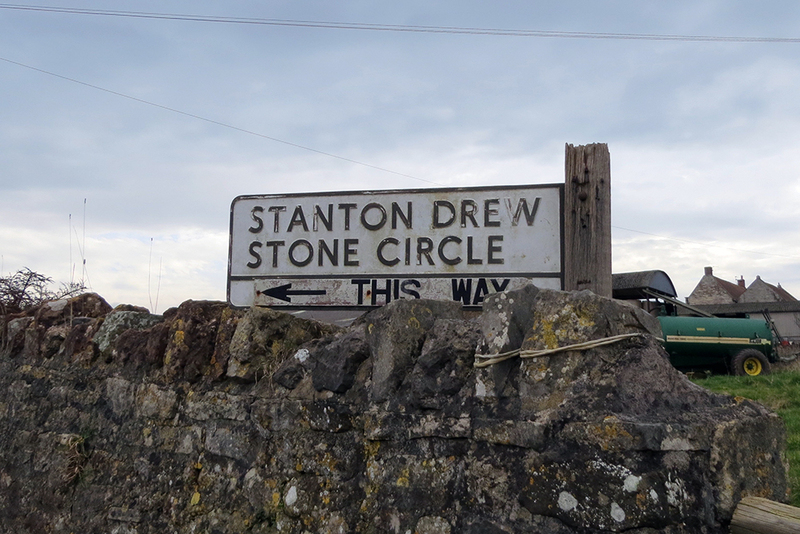 A largely level walk starting from Pensford through Upper Stanton Drew and onward to Stanton Drew to walk around the Stone Circle. 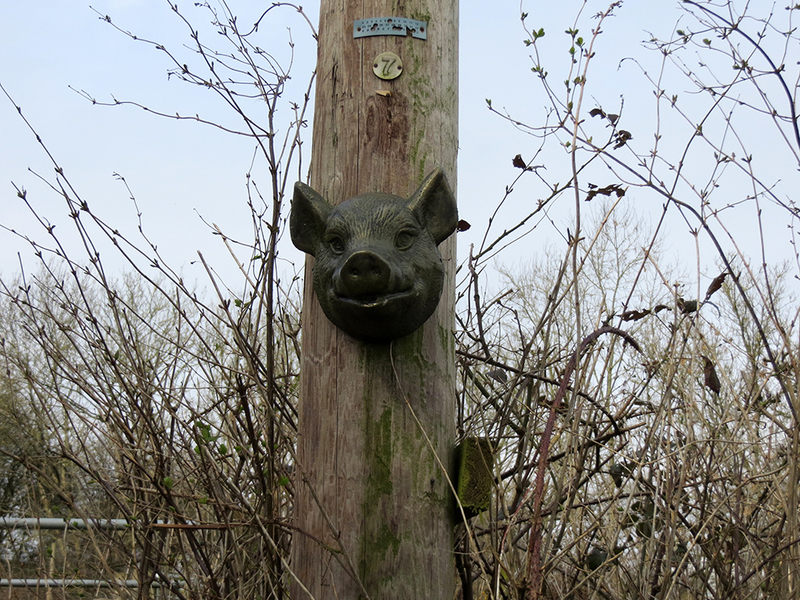 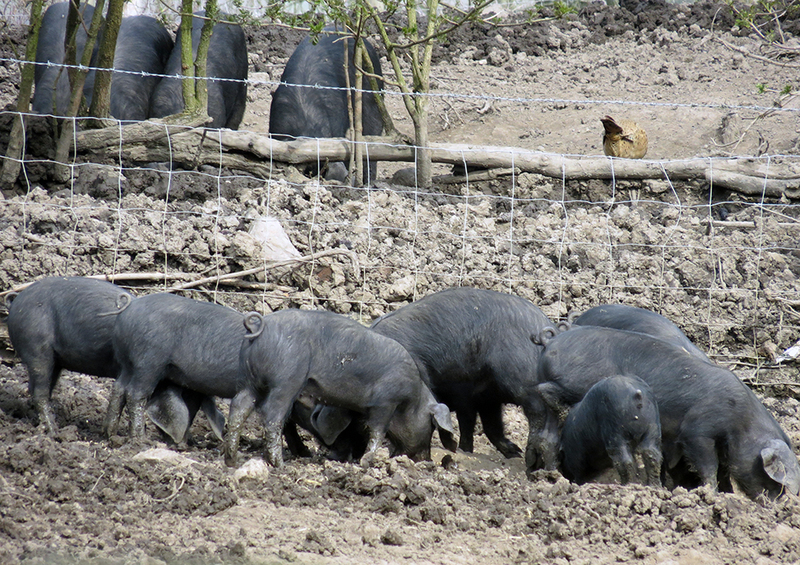 Saw a wide variety of animals – a lovely litter of pigs on the Free Range pork farm, friendly donkeys, rather unfriendly goats and some rather large bulls. 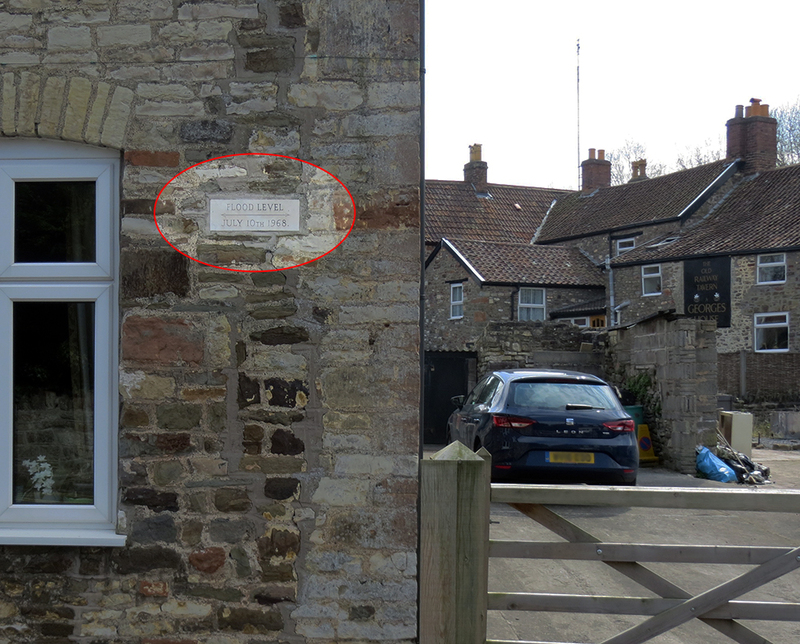 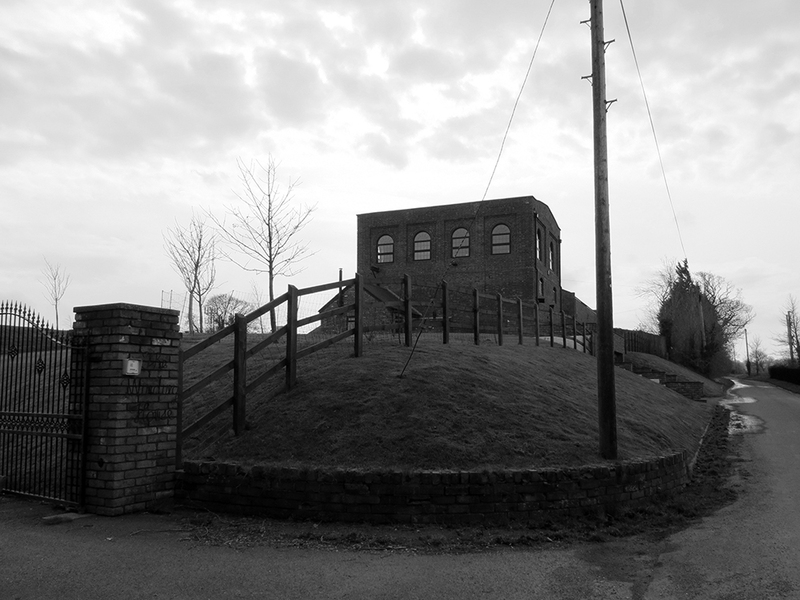 Walked past the remnants of the coal industry although the winding house and the bath house are now private residences. 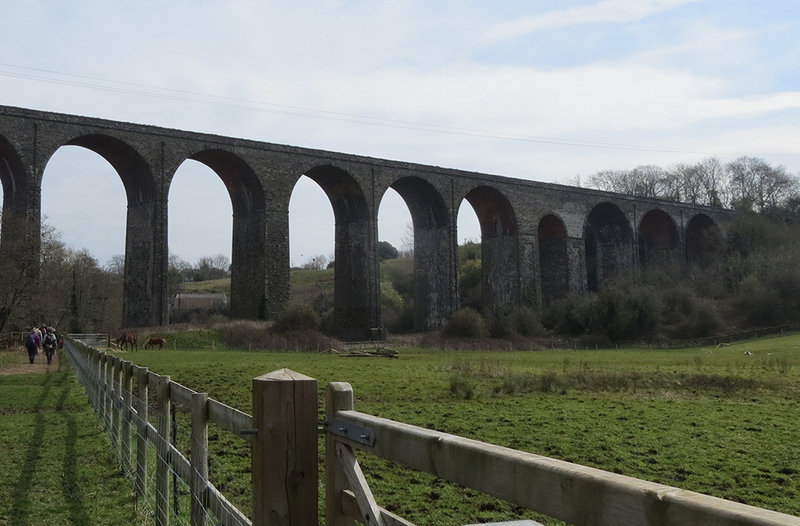 The return route to Pensford was under the very impressive viaduct. 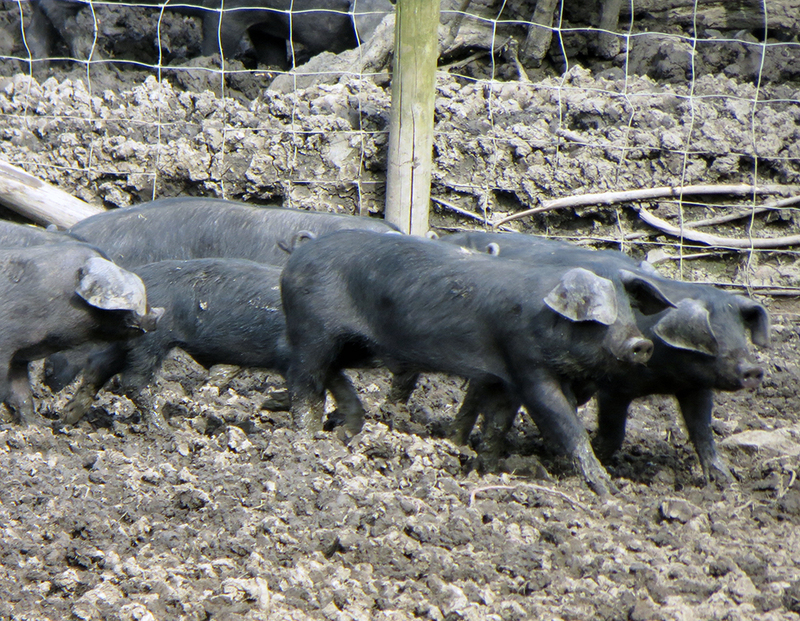 The fields were being planted with this years crops and with the fine weather they will hopefully do well. 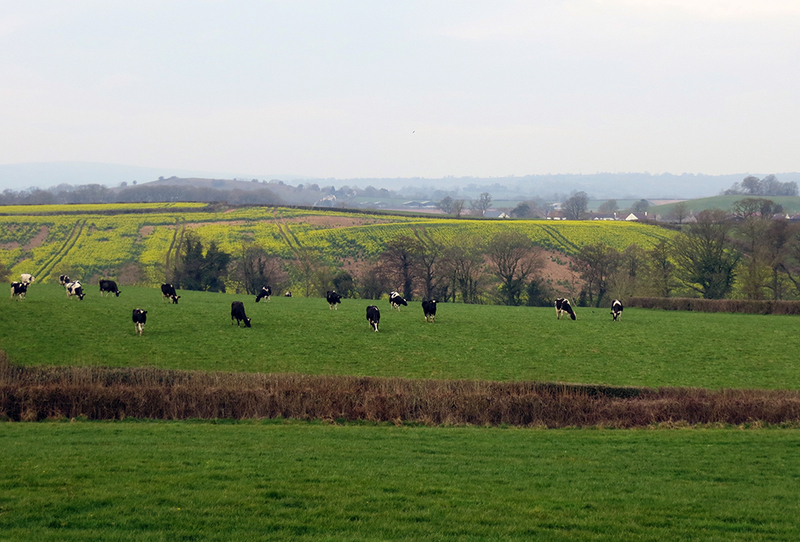 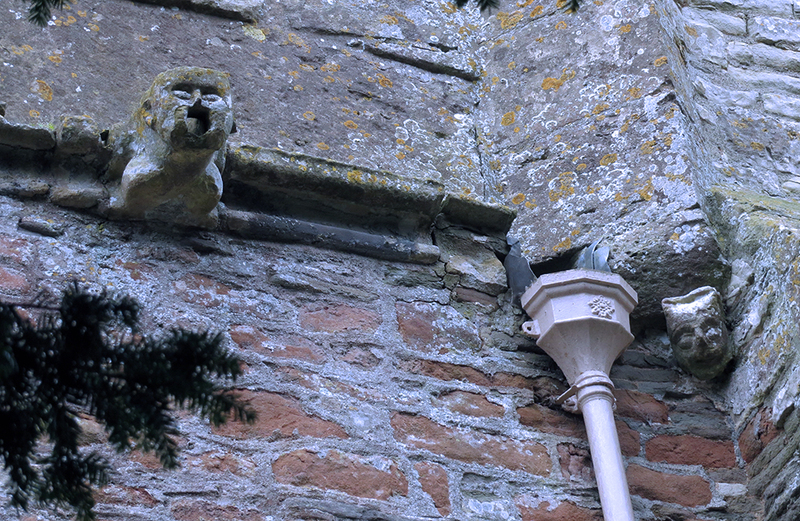 Don’t hang around too long in Pensford during heavy rain! 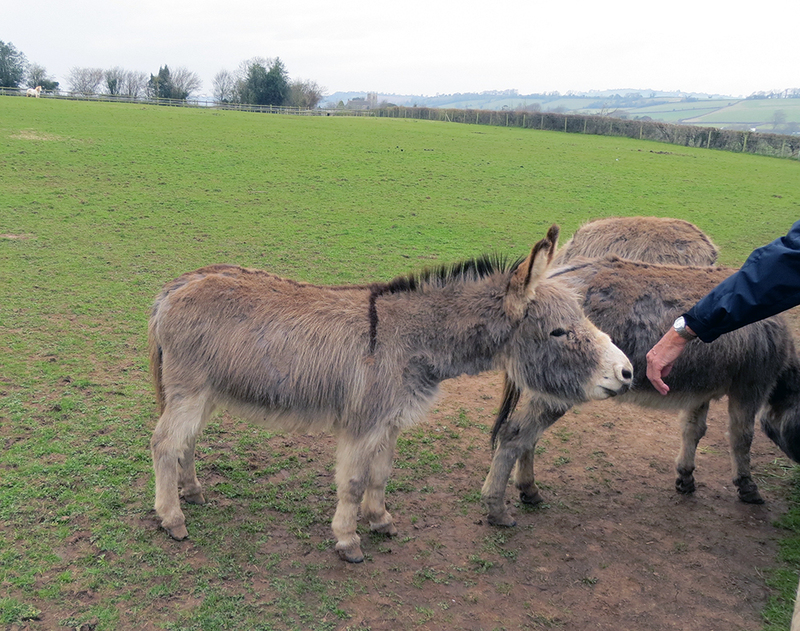 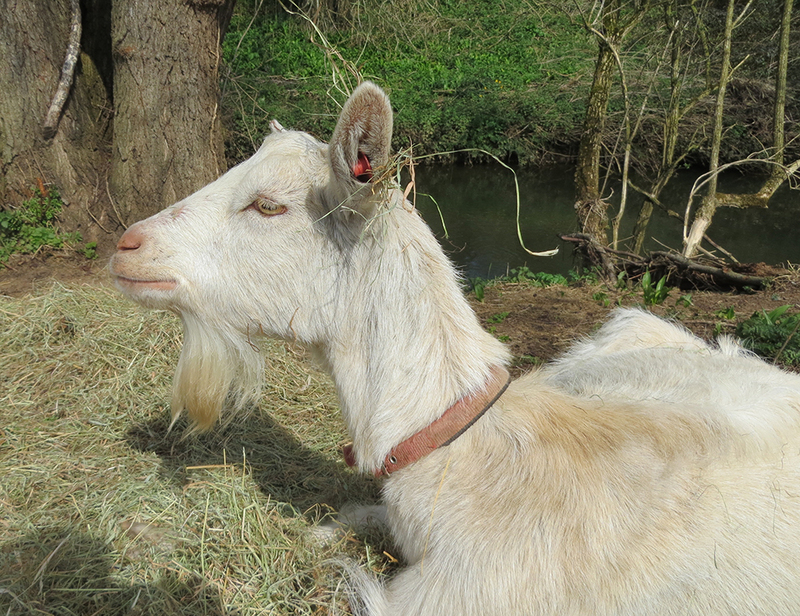 Today’s walk was full of animal highlights – piglets, donkeys, horses, bulls and goats and more ..!